A bit of exciting news today... In case you haven't heard of it, Suzy Magazine is a fairly new independent sewing magazine for 'fashion forward sewists'. It's a biannual magazine which is unique in it's lovely aesthetic and how contemporary it is. The contents of the magazine varies from top pattern picks to sewing business interviews and much more. I definitely think it's worth a read, the layout is beautiful and there are lots of lovely things inside to discover. Very excitingly, I appear in Issue 4! Issue 4 came out at the end of November. I answered a few questions sewing in the section of 'Sewing Stories'. It feels amazing to be in a published magazine, I still can't quite believe it! There are so many inspiring people in it and it's incredible to be part of. 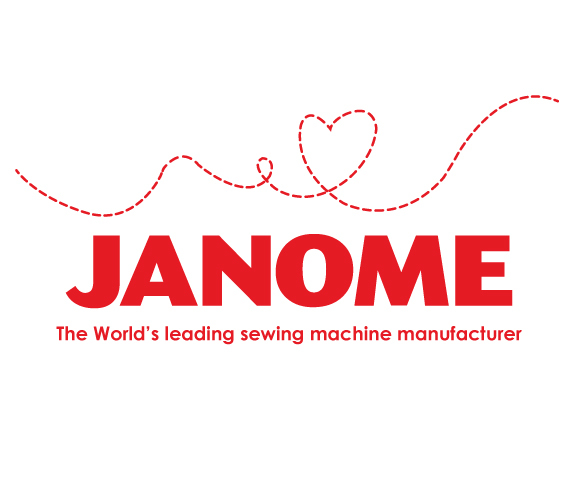 I loved reading the interviews with the other seamstresses, it's great to be able to discover new sewing blogs and it's interesting to read different people's answers to the same questions. I also really enjoyed the section on sewing the trends, there are so many great fabric and pattern combinations. I am determined to get some sewing done in velvet amidst the Christmas present sewing chaos! 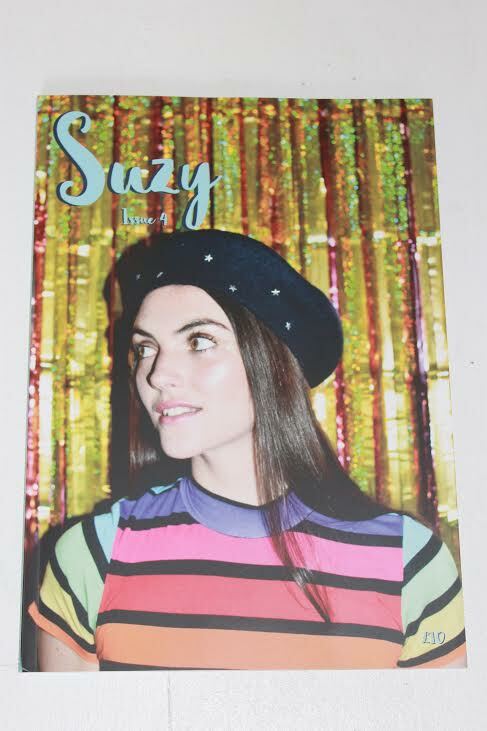 I really can't say just how excited I am to be in Suzy Magazine. It's the first time I've done something like this. 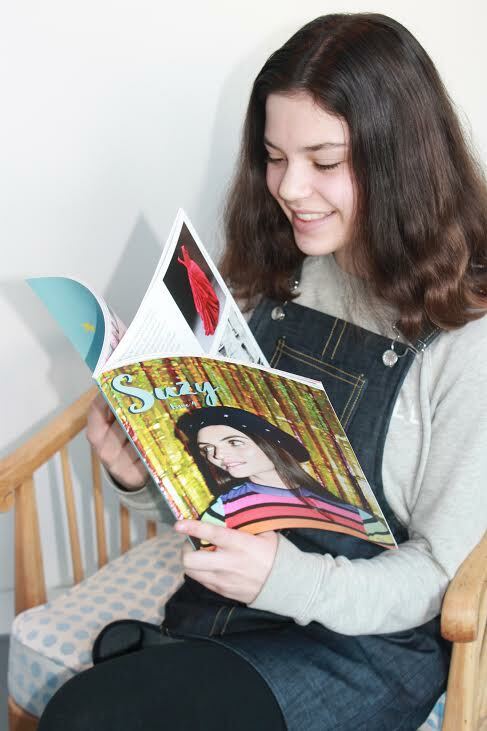 It didn't quite feel real until the magazine came out in print, at which point it became incredibly exciting! I would highly recommend it as a read, it's a lovely magazine that is quite different to the other sewing magazines around. It's layout is lovely, as is the contents, and if you do fancy reading my interview then have a read through of issue 4! Congratulations! As I read your post, it put a huge smile on my face. You are extremely talented and so deserving to be published in this magazine! Congratulations at such a wonderful accomplishment! You are definitely talented! I am familiar with Suzy magazine, but haven't purchased an issue yet. It looks lovely! Oh congratulations - how exciting! Well, I think you certainly deserve it. You are one talented young lady! brilliant to be featured in a magazine! I feel your excitement in holding this magazine to read your own words! That truly would be amazing! I'm sure it won't be the last time you'll find your words or projects published...you are awesome with creativity and sewing skills! Wow! What an achievement. Well done!